The machine is a full-automatic multifunction washing, filling and capping equipment. 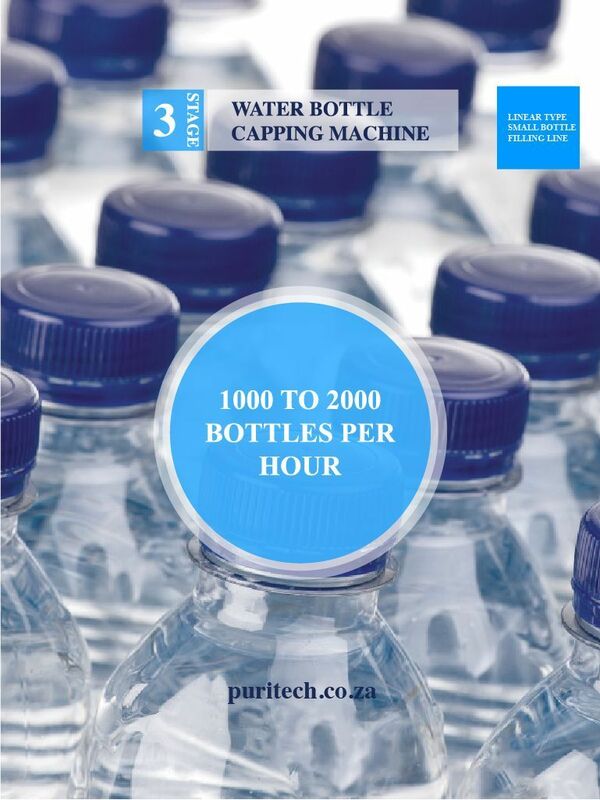 It is used in washing, filling and capping all kinds of noncarbonated drinks such as fruit juice, oil, vinegar, wine, fruit wine, mineral water and pure water. The line has features of unique design, new style, complete functions, multi-purpose, convenient in operation, beautiful construction, high automatism. 1. Full-automatic multiple-function washing, filling and capping unit. 2. Its performance is as follows: all parts, for instance, filling valve, which directly contact medium, are made of stainless steel or harmless material. So it conforms to the requirements of Food sanitation. 3. Sealing parts are made of heat proofing rubber, in order to meet the technique requirements of users to sterilization at high temperature. Using programmable controller to realize fully automatic control from bottles entering to finishing packing. Using transducer as speed regulator, so the user can regulate the machine easily to suit different power equipments. 4. 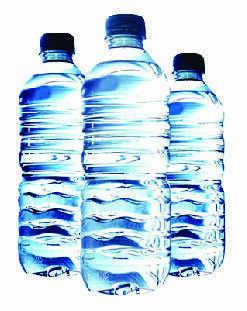 Adopting equal pressure filling principle and current spring valves in order to assure beverage quality. 5. Using advanced magnetic coupler to regulate cap-screwing torque, in order to assure capping quality. 30 days after receiving the down payment and the testing samples of bottle, cap and label. 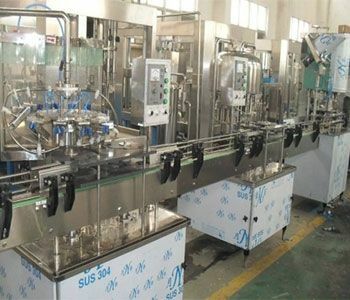 After receiving the 30% down payment, the buyer need to supply the seller 500-100 bottles, and 1000 – 2000 caps as samples to test the machines in 5 days. 30% down payment y T/T, the balance clearance before shipment. One year quality guarantee,Offering good service for the equipments after quality guarantee time. Train buyer’s technician in seller’s factory,The buyer travel charge at buyer’s account. or send seller’s technicians to buyer’s factory to install the machines and do the training for the technicians. Seller technician travel charge, food and accommodation during the installation at buyer’s account. Before seller’s engineers arrive at the buyer’s factory, the buyer must make sure that all of the equipment is put in the correct position in their factory, the power and water supply must be ready in the factory. Supply detailed and professional manual books and Video CD to operate, installation and maintain the equipment. All the above technical information is subjective to the final contracts made by both parties.